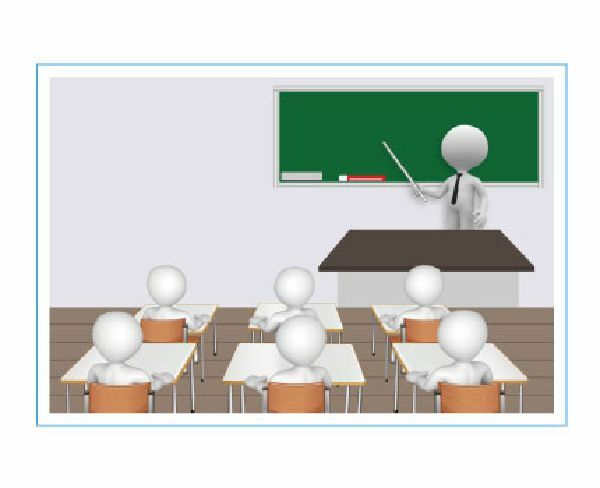 HD lecturer tracking camera adopts the most state-of the art face recognition and motion tracking technology, it can precisely lock and track lecturer all around the whole classroom automatically,no need extra sensor, completely unmanned. Easy connect and almost zero set up. with frame rate up to 60 fps. technology is used to further reduce the noise, while ensuring image sharpness. Support 8000, 16000, 32000, 44100, 48000 sampling frequency and AAC, MP3, PCM audio coding. moves smoothly without any noises. with frame up to 60 fps and 2 channels 1920x1080p with 30 fps compression. 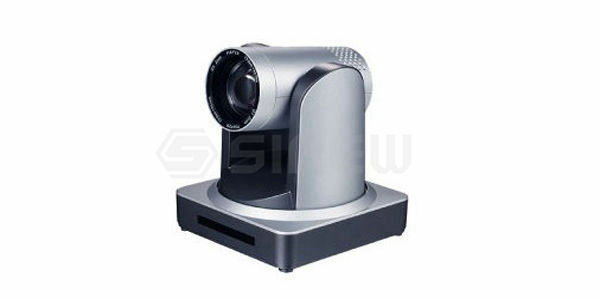 Built-in tracking module, the two lenses manage the tracking algorithm, tracking is realized by camera itself. 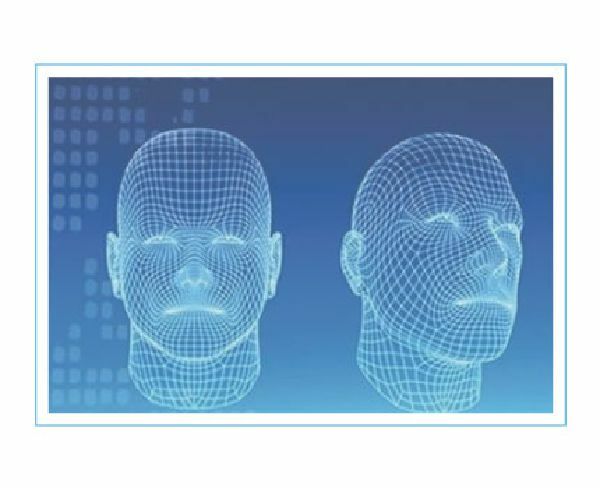 Tracking is based on face recognition and motion tracking technology, camera still tracks even if object turns around or stands still. Also it is free of interference from other moving object, lights change or projector. Plug-N-Play design, simply have power, video & control interfaces connected, then use control software installed in PC to set up. 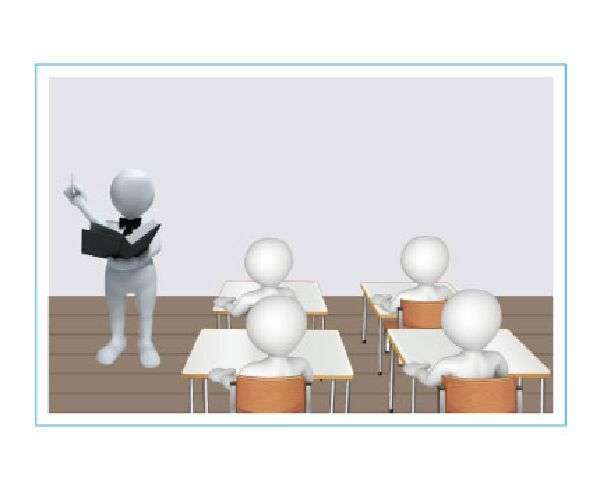 Not tracking on mirror movements; tilt motion and auto zoom function implemented to track precisely when lecturer moves closer / farther from the camera; object lost, camera moves back to pre-defined position. 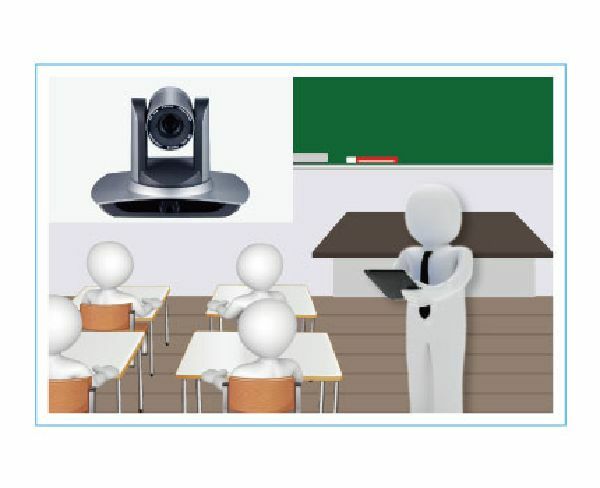 The camera can track lecturer all-round the classroom, even if lecturer walks into students area. 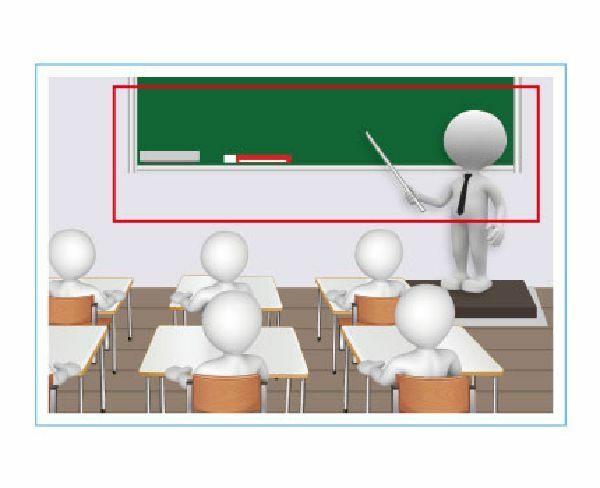 The camera provides one priority tracking zone to address the issue that incorrect tracking object is tracked; the eight blocking zones are used to block projector(s) or other interference sources.